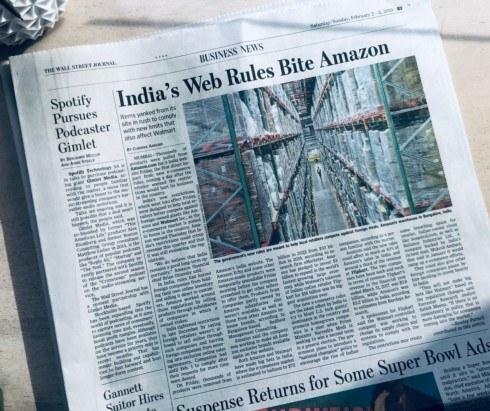 India has passed rules to encourage local businesses to grow and thwart Amazon’s bulldozing of smaller businesses. They call it the “national champion” program. I suggest that local states start a simlair program. Amazon, legally based in Delaware and overseas, isn’t a friend to your local town or state on account of its hurting indie businesses and skimping on taxes. Instead of cities competing for the Amazon HQ, they likely should’ve competed for solutions to stop big online entities from hollowing out their communities. How can your local spot ‘champion’ you and your community over Amazon? Laws are a great way to accomplish as we can see by India’s success.